Let one of our mattress protectors give you overnight peace of mind. Choose a one made of washable fabric with waterproof backing, or choose wipe-clean vinyl. 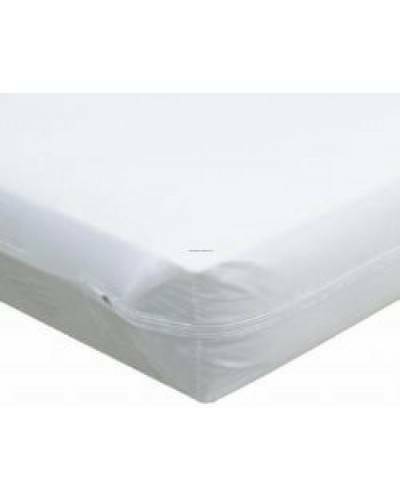 Mattress protectors are zippered to enclose the mattress snugly, or we also have protectors that are secured to the mattress with elastic corners.